Watch a video we put together when we paddled from The Key River to Killarney Aug 2010. 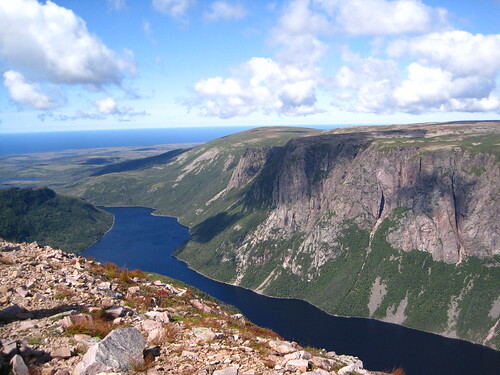 A photo that I took on the top of Gros Morne Mountain in Newfoundland was featured in an article about the best world adventure destinations. Click the image to see the article.